Got a basketball fan in the household? 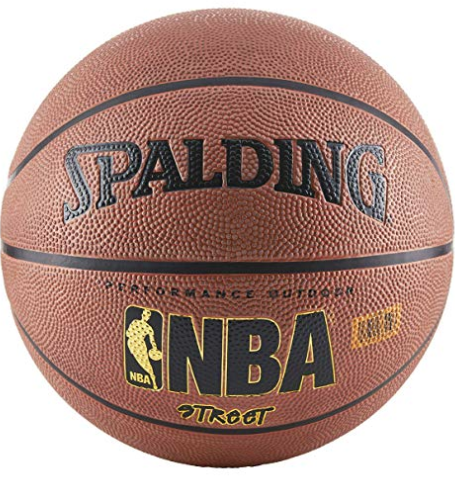 This Spalding NBA Street Basketball is currently on sale for just $9.99 on Amazon! This is the official size (29.5 inches) and is designed to withstand the rough-and-tumble street game. Free shipping is included.